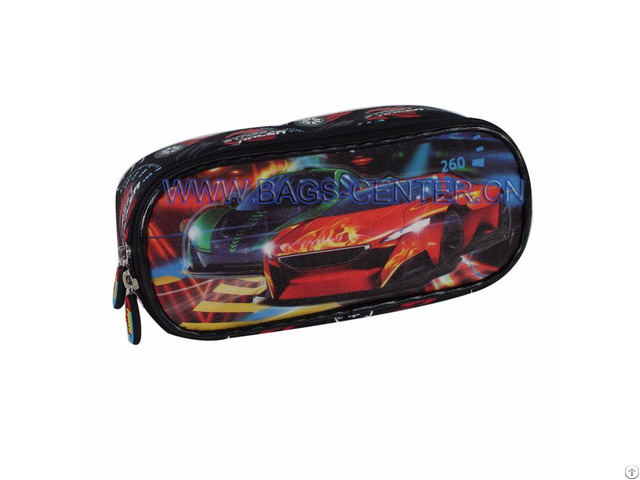 Street race car collection pencil case. 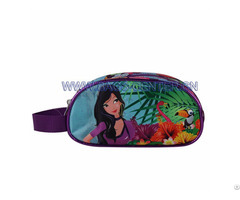 Use two kinds of Jacquard combination, the car is Glitter PVC embossed. 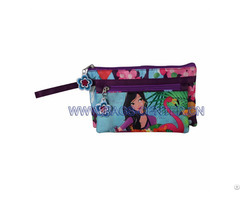 Great for holding pencils, pens, brushes, small tools and more. 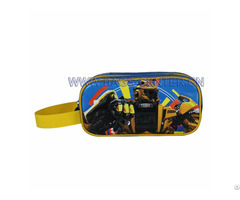 Keywords: Boys Jacquard Pencil Cases, 22*9*7 cm, Two Compartments, Zipper Closure, Rubber Puller, Leather Piping. Name: Boys Jacquard Pencil Cases. Size: 22*9*7 cm, or as customized. Usage: Great gift for birthday or holiday.